A South El Monte elementary school teacher accused of inappropriately touching five female students denied five criminal charges in court on Thursday, officials said. 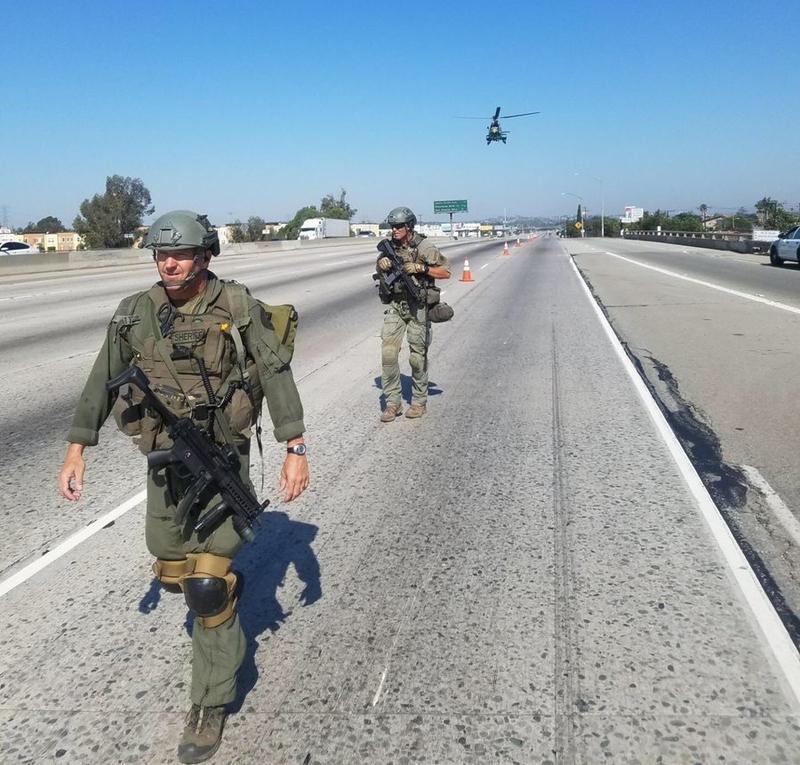 Joseph Alfred Baldenebro, 54, of Montebello has served as a teacher at Miramonte Elementary School in South El Monte for the past 21 years, according to Lt. Todd Deeds of the Los Angeles County Sheriff’s Department’s Special Victims Bureau. 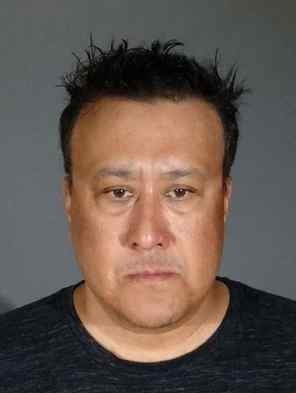 Prosecutors charged him in June with one felony count of committing a lewd act upon a child and four misdemeanor counts of child molestation for alleged crimes against the students, which took place on school grounds between August of 2015 and May of 2017, according to Los Angeles County District Attorney’s Office spokeswoman Sarah Ardalani. He served as a 4th- and 5th-grade teacher at the time of the alleged crimes. Following his arrest on June 21, Baldenebro posted $102,000 bail on July 1 and was released from custody pending the trial process, Los Angeles County booking records show. 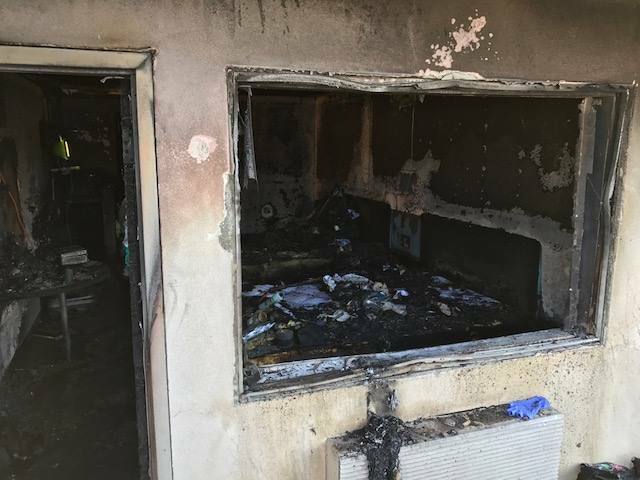 He pleaded not guilty Thursday during an arraignment hearing in the Pomona branch of Los Angeles County Superior Court, authorities said. Mountain View School District officials said Baldenebro was placed on administrative leave once the allegations came to light. If convicted as charged, Baldenebro could face up to 12 years in state prison. PHOTO of suspect Joseph Baldenebro courtesy of the Los Angeles County Sheriff’s Department. EL MONTE >> Coroner’s officials have released the identity of a 20-year-old man who died in a shooting that also left a teenage boy wounded in El Monte on Tuesday night. Esteban Bustamante of South El Monte died following the 11 p.m. attack at Garvey and Durfee avenues, Los Angeles County Department of Medical Examiner-Coroner Investigator Rudy Molano said. 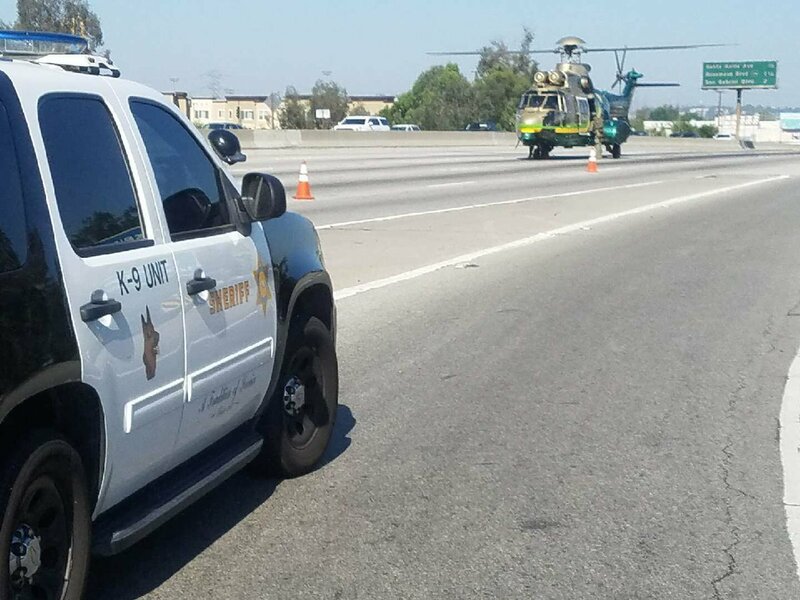 He was riding as a rear passenger in a car, as was the teenage victim who survived his wounds, Los Angeles County sheriff’s officials said. A woman driving the victims’ car, as well as a second woman riding as a front passenger, escaped injury. 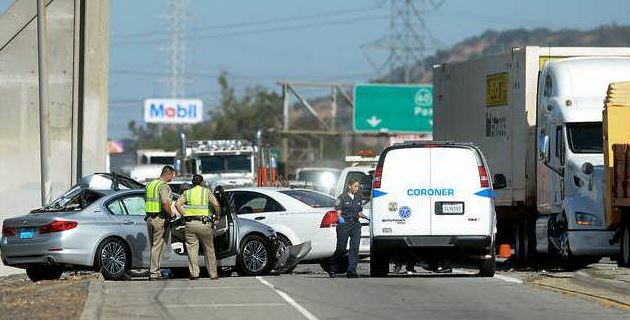 The victims were stopped at a red light, facing north on Durfee Avenue, when a gray compact car driven by the killer pulled up alongside their car, Deputy Trina Schrader of the sheriff’s Information Bureau said in a written statement. The shooter then got back into his car and sped away. The woman at the wheel of the victim’s car drove the wounded man and boy to Greater El Monte Community Hospital in South El Monte, Schrader said. Bustamante died within minutes of arriving there, coroner’s Assistant Chief of Operations Ed Winter said. No further information, including a detailed suspect description, have been released. 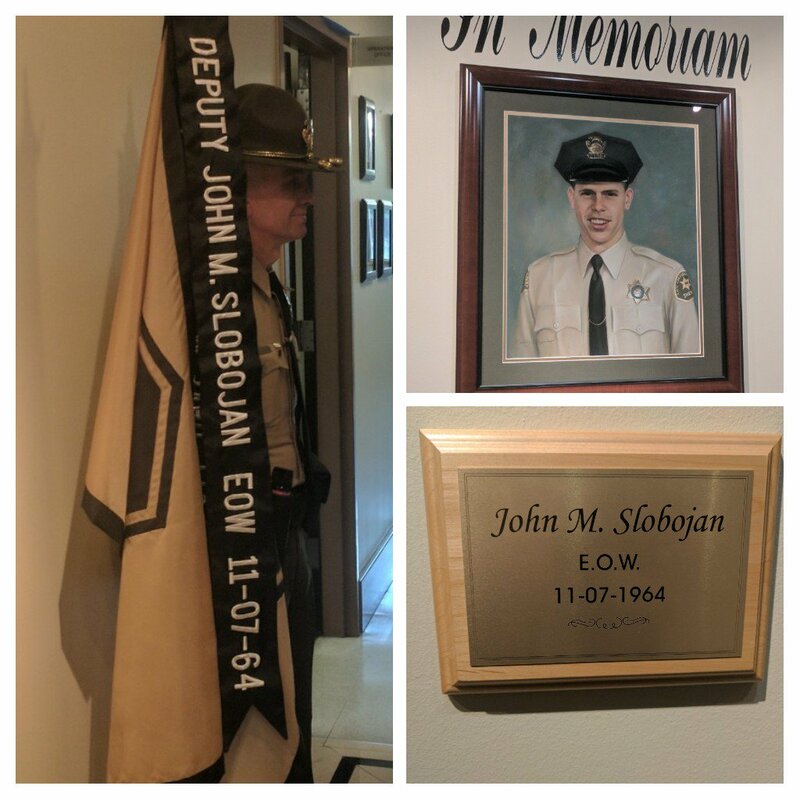 Anyone with information is asked to contact the sheriff’s Homicide Bureau, which is assisting El Monte police in the investigation, at 323-890-5500. Tips may also be submitted anonymously to L.A. Regional Crime Stoppers at 800-222-8477. 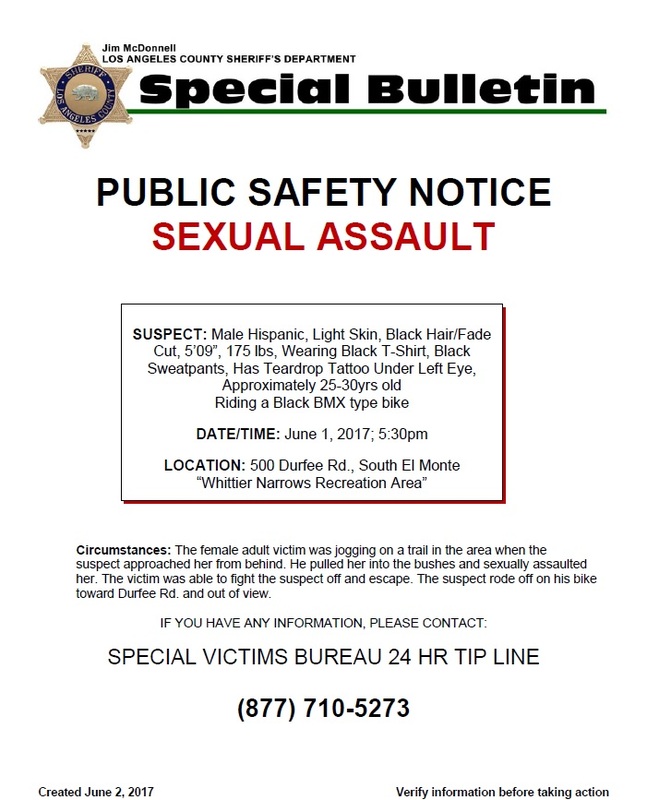 SOUTH EL MONTE >> Detectives cautioned the public and sought information after a man pulled a female jogger into some bushes and sexually assaulted her before she fought him off at the Whittier Narrows Recreation Area in South El Monte on Thursday afternoon. 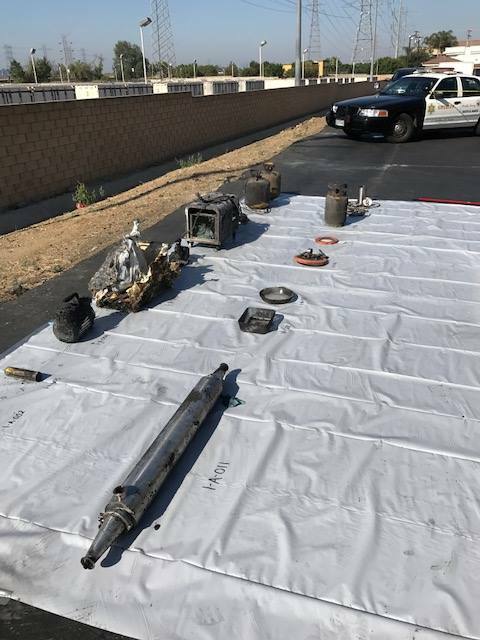 The attack unfolded about 5:30 p.m. in the park, in the 500 block of Durfee Road, Deputy Ryan Rouzan of the Los Angeles County sheriff’s Information Bureau said in a written statement. A woman was jogging when the man approached her from behind, Rouzan said. Deputies described the attacker as a Latino man between 20 and 30 years old, with light skin, about 5 feet 9 inches tall, 175 pounds, with a black fade haircut. He wore a black T-shirt and black sweatpants, and had a teardrop-shaped tattoo under his left eye. Anyone with information is asked to contact the sheriff’s Special Victims Bureau at 877-710-5273. Tips may also be submitted anonymously online to L.A. Regional Crime Stoppers at 800-222-8477.